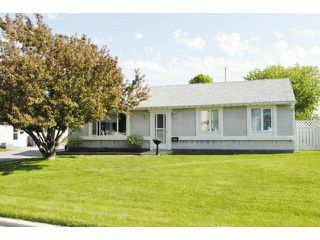 Showings start Monday, November 19th, Open House Sunday November 25th 1-3PM, but don't wait, offers are anytime. 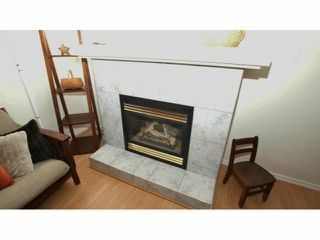 Immediate possession is available, so be into your new home before the holidays arrive. 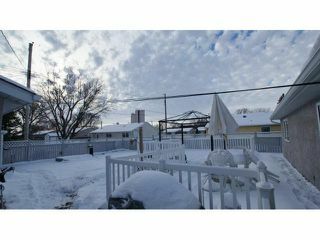 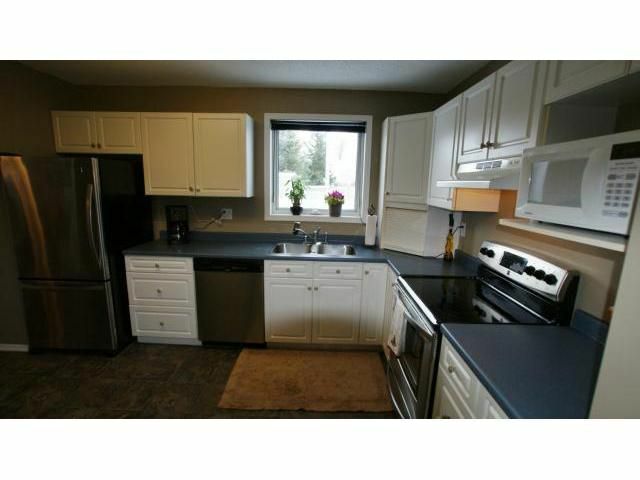 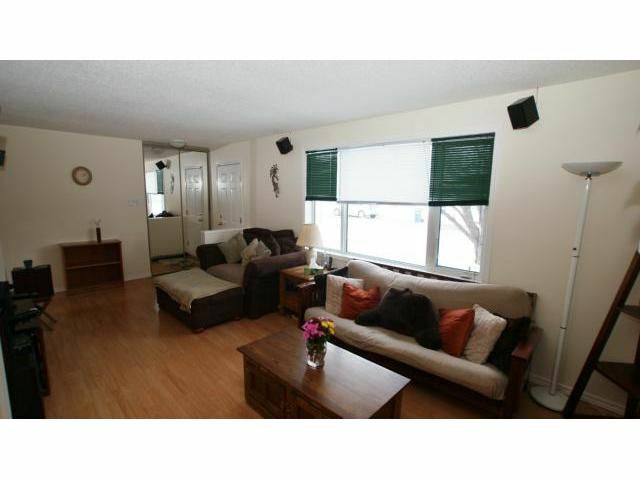 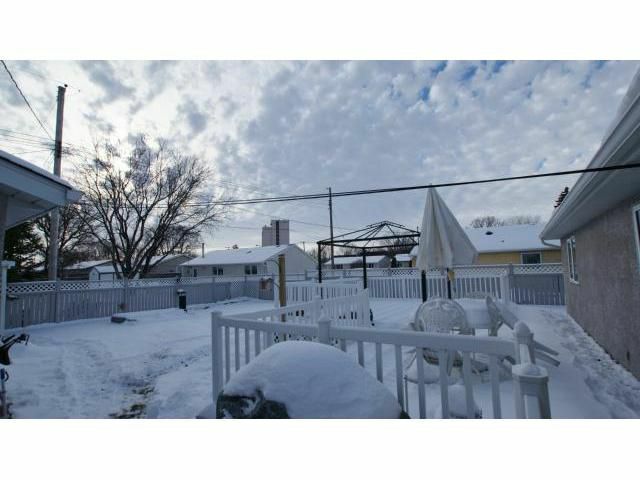 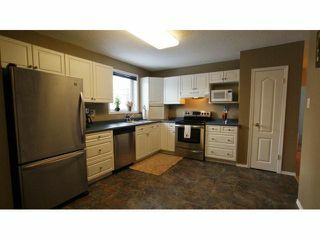 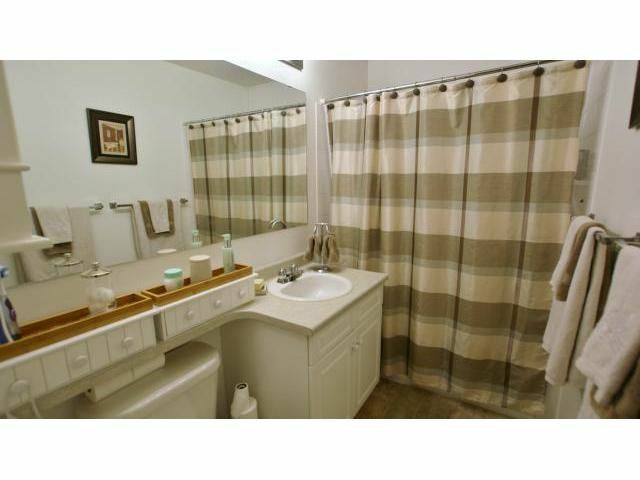 Completely remodeled in 2001, this 3 Bedroom bungalow is a perfect starter or retirement home. 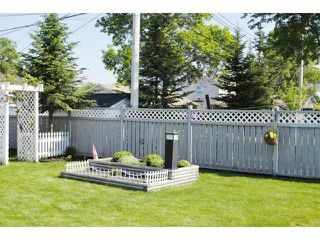 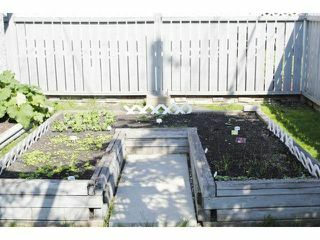 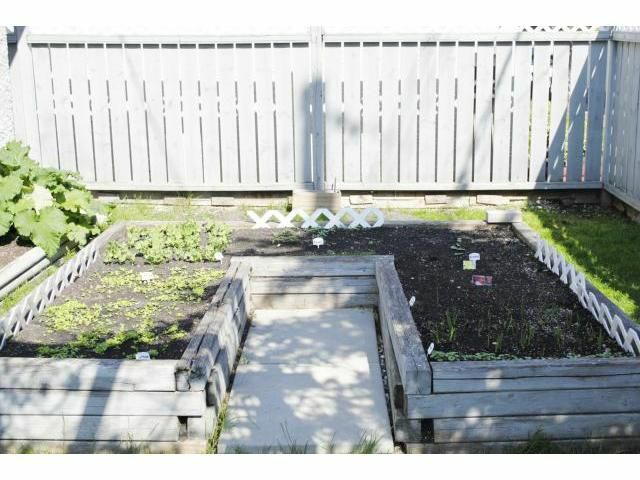 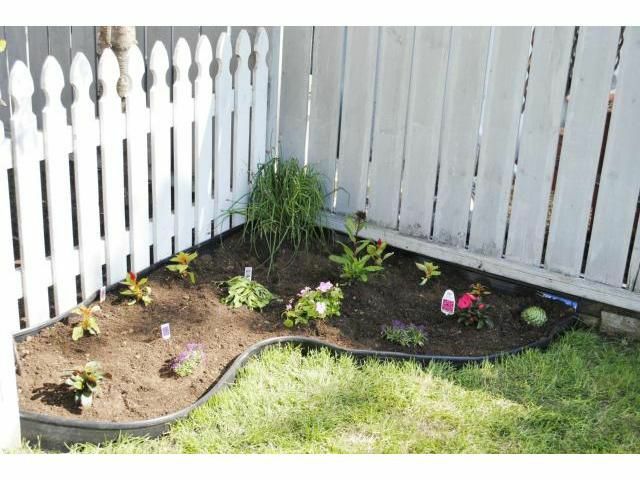 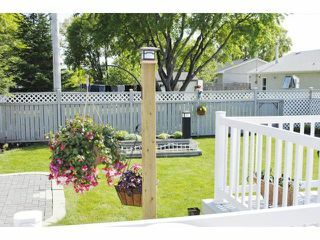 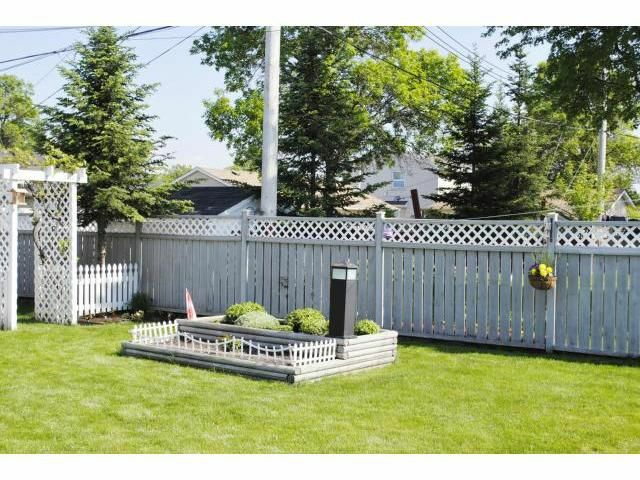 Gorgeous fenced back yard with 2 tiered deck with vinyl rails, gardens and interlock patio. 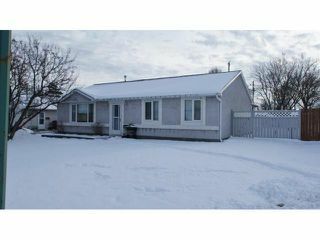 Side paved drive to oversized garage which is insulated & drywalled with opener. The gorgeous home features a bright & sunny eat-in kitchen with tons of cabinetry with double sinks plus 2 year old fridge, stove & dishwasher remain + large pantry storage space. 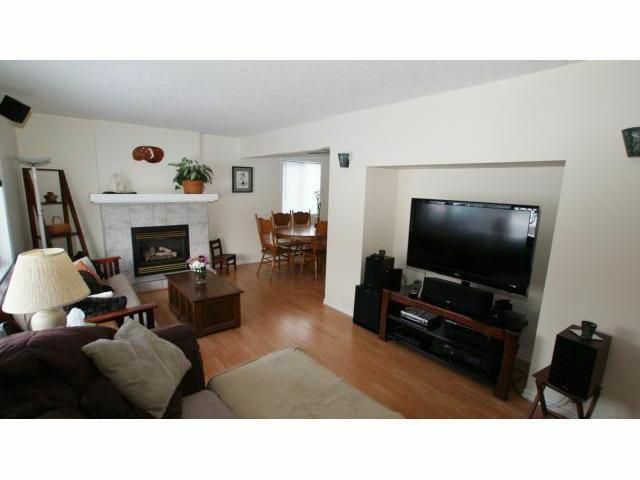 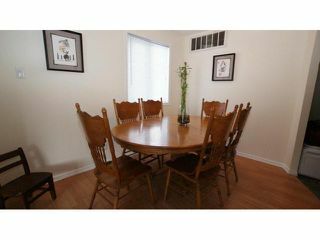 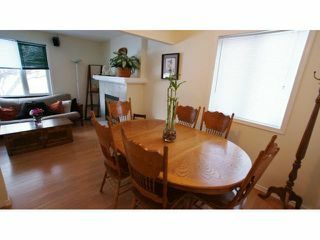 The spacious living room/dining room features a gas fireplace, laminate floors and large picture window. 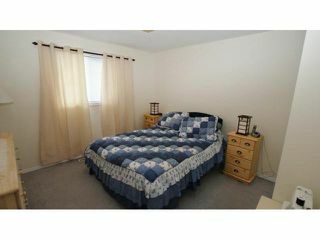 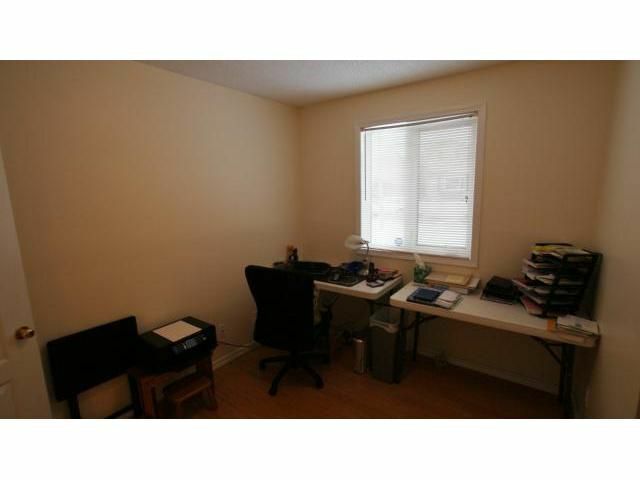 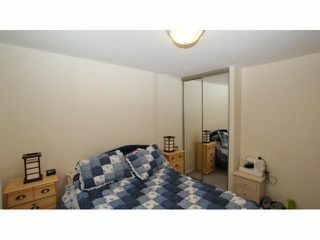 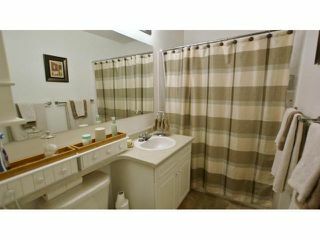 Nice sized master has double closets, as well as the 2nd & 3rd bedrooms. 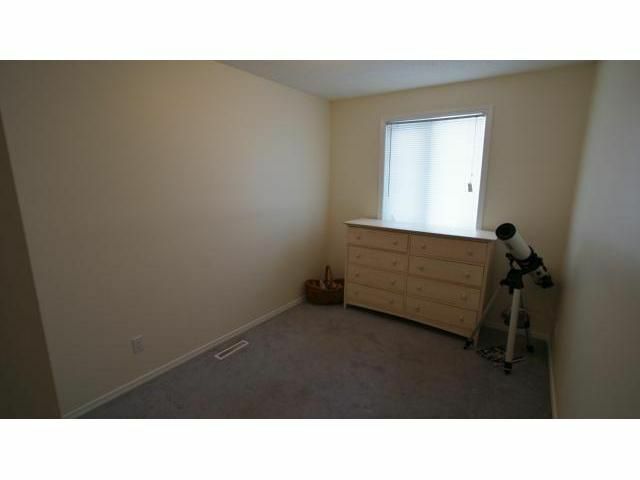 Back mud room has main floor laundry room with the washer/dryer remaining. There is also Cn/Air & alarm system staying. 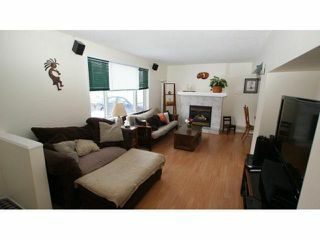 All of the windows are vinyl tri-pane with maintenance free exterior.